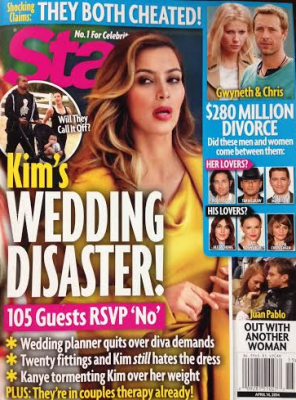 Star Magazine is back again with another false story and this time its that celebrity guests are RSVP’ing “No” to the Kim Kardashian and Kanye West wedding taking place this Spring. Well, according to our sources, nothing could be further from the truth. 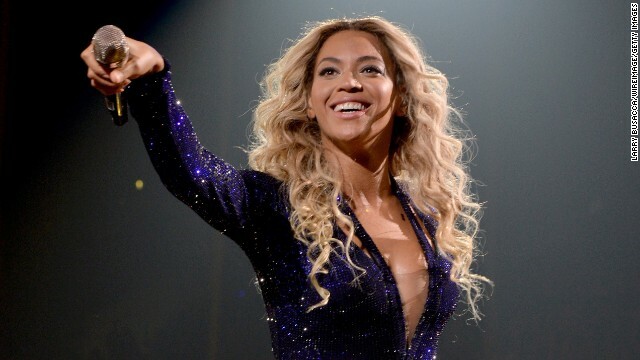 Obviously the entire Hollywood cant be at the wedding and those that are getting invited will obviously do their best to be there. We wish Kim and Kanye all the best with their up coming nuptials.